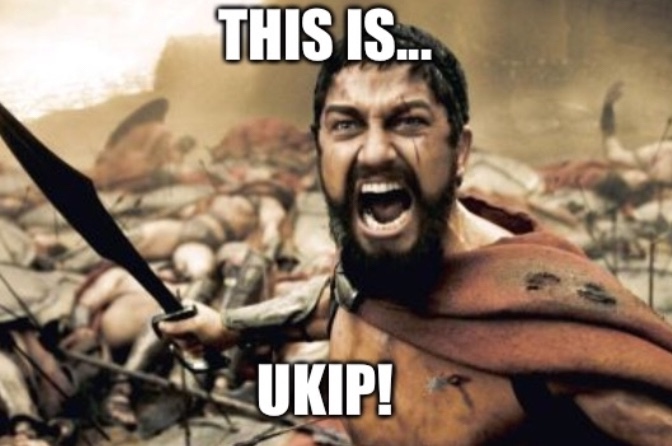 In reality - UKIP should be dead in the water regardless... I'm obviously not a voter, but if I was I'd be horrified to see what has become of the party under Butler. Steven Reid appointed coach at West Brom. I liked him as a player, he had a lot of grit and drive but was unlucky with injuries. 4% unaccounted for in RTT’s poll versus 5% in Theadore’s. Presumably ‘none of the above’ votes or am I missing something? My suspicion is that Farage is making the most of UKIP’s racism because it allows him to change public perception of himself as the biggest bigot in the room. Topic: Rovers youth and reserve teams. Re: Rovers youth and reserve teams. U23’s win 3-1 against Man Shiteh. Reading that, I couldn’t help feeling he’s got relegation confused with promotion. But it works that way round. Difficult to read that one. It could be a reflection on the new candidate rather than the party as a whole. Not good for labour either way though. Topic: How will Rovers finish 2018-2019 season? Re: How will Rovers finish 2018-2019 season?